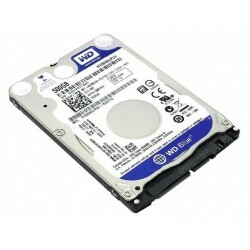 Notebook Sata There are 10 products. 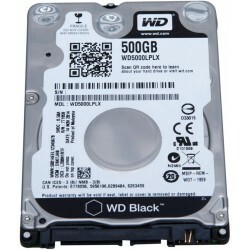 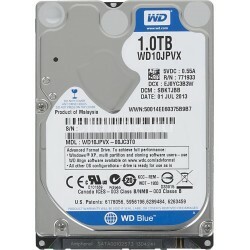 Disco duro Western Digital Blue WD5000LPVX, 500GB SATA 6.0 Gb/s, 2.5". 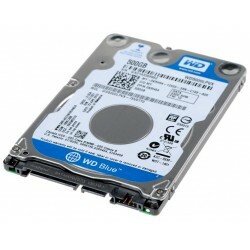 Disco duro hibrido Toshiba MQ01ABF050H, 500GB HDD + 8GB Flash NAND, SATA 6 Gb/s, 2.5"
Disco duro Western Digital Blue WD10JPVX, 1TB SATA 6.0 Gb/s, 2.5". 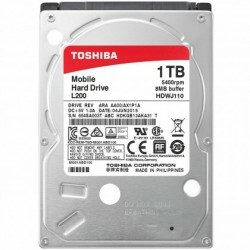 Disco duro Toshiba MQ01ABD100 , 1TB SATA II 3 GB/s, formato 2.5". 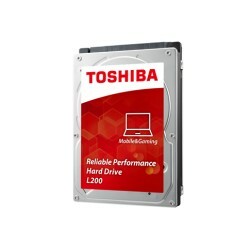 Disco duro Toshiba L200, 1TB SATA 6.0Gb/s, 5400 RPM, 2.5", empaque BULK.